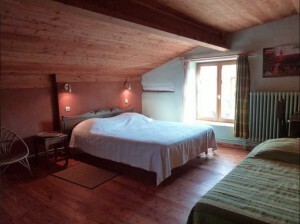 The Val de Saône room, on the ground floor, is approved for tourism and handicap. 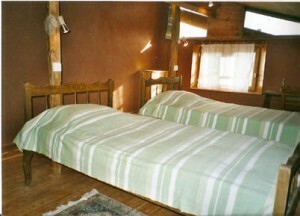 2 twin beds of 90 cm, or combined for 1 bed of 180 cm and 1 cot of 90 cm. WC and private bathrooms (Italian shower). 1 Bed of 160 cm, and 1 bed of 90 cm with possibility of additional bedding. 2 twin beds of 90 cm or combined for 1 bed of 180 cm. A baby cot, a highchair and a bathtub are available for toddlers.